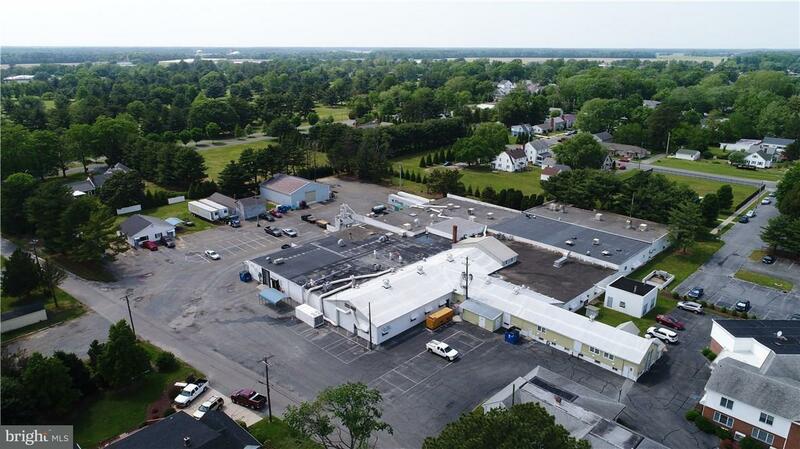 This offering is part of a Multi Building Office and Manufacturing Complex in the heart of Seaford, Delaware. 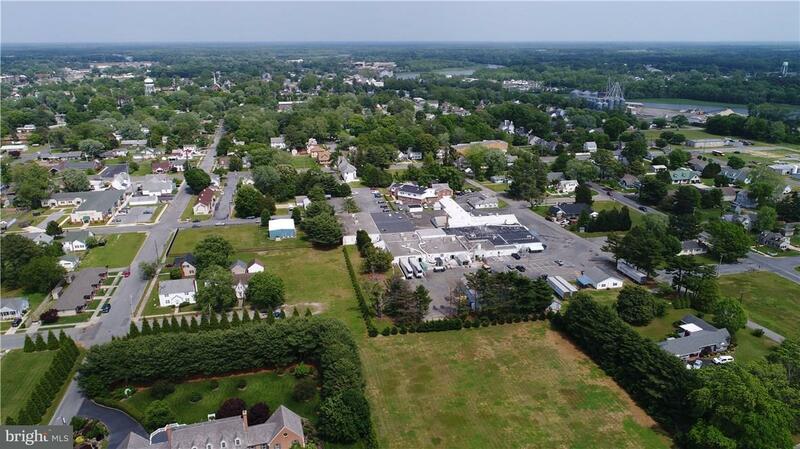 Owner will sell this block and concrete warehouse (current use is hatchery) and approximately 4.64 acres separately. Subject to approved subdivision which is underway. 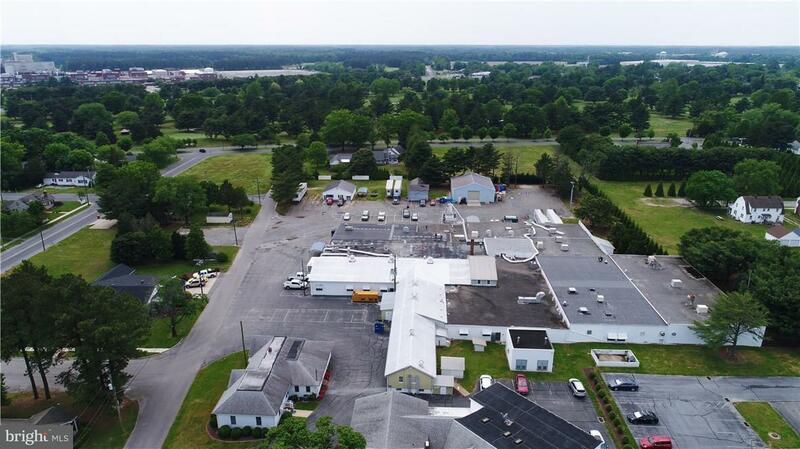 This building features multiple large rooms, floor drains, loading docks, and heavy electric service. 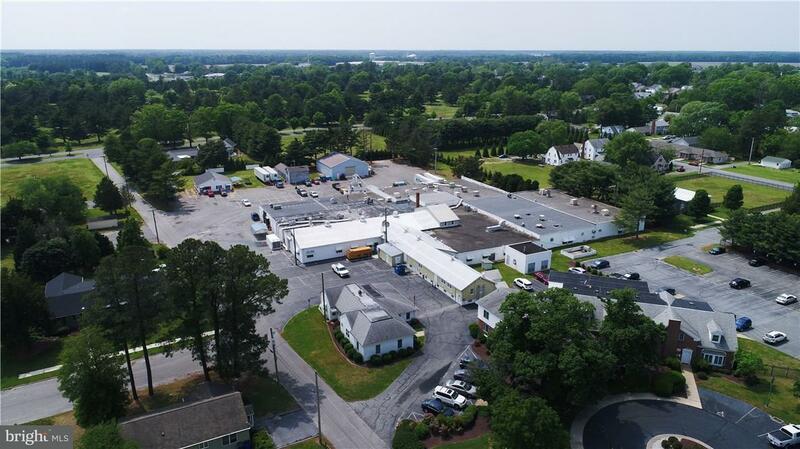 Currently occupied by Allen Harim Foods - they are relocating with this hacthery in late 2018. Property is zoned R-1 residential - will require discussions with city officials as to uses. Various configurations available in business friendly Delaware. See other listings and attach summary for additional offerings.